Russian paper Izvestia reported that Apple filed the trademark for the “iWatch” with the patent office there. 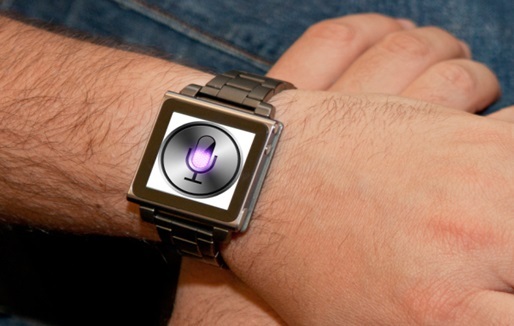 Apple haven’t mentioned anything about going with an iWatch, just that wearable tech is “interesting”, but with the Google Glass getting publicity and watchphones already out, it’s not surprising that Apple is probably already working on something along those lines. No one should get too worked up or excited about the Apple filing the trademark. Companies try to keep a footing on potential product names and domain names regularly because it might become something they’ll need to use in the future or they might be developing it soon. With the “i” branding on their products, they would want to have that secured just in case. We have mentioned before that the iWatch is possibly being designed and a few limited copies of the device will be used around Apple’s labs to see how they take off and how useful they are. Russia—and maybe several other countries—could be a test country for the potential piece of wearable tech. While there will always be a new horizon for companies to explore, wearable tech is the most immediate at the moment and the one of the most achievable.